Welcome To The National Tree Company Website! For 60 years National Tree Company has been a leading importer and wholesaler of artificial Christmas trees, wreaths and garlands as well as holiday decorations and fiber optics products. Our trees come in a wide range of shapes, styles and sizes – both lit and unlit – many with available matching wreaths, garlands and assorted greenery. 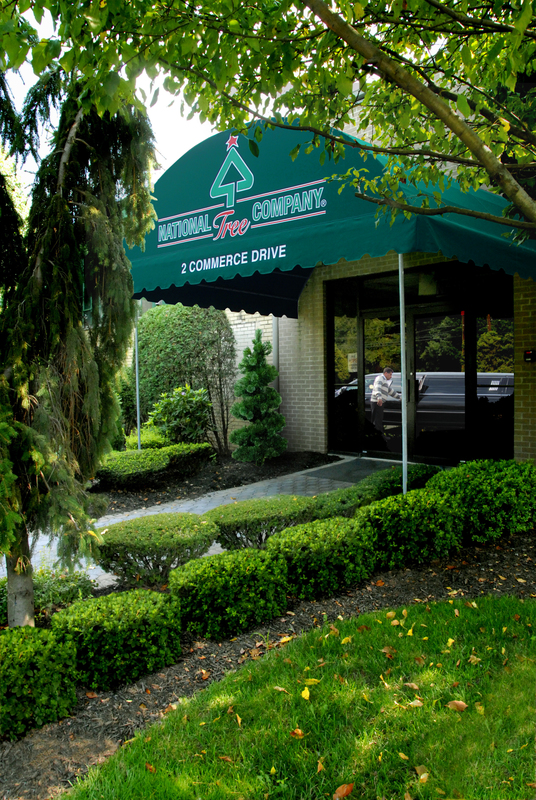 National Tree Company also offers a line of artificial bushes and topiaries that are as beautiful as they are realistic. These shrubbery products are maintenance-free and can be used indoors or outdoors, with many varieties available pre-lit. We have recently expanded our product line to include a Seasonal category that includes decorative pieces for display in Spring, Summer, Fall and year round. In this category are also items for Easter, Independence Day and Halloween. National Tree Company has been at the forefront of innovation and design in the manufacture of its products and we continually strive to ensure the satisfaction of our customers.